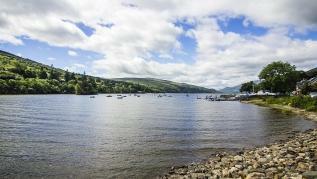 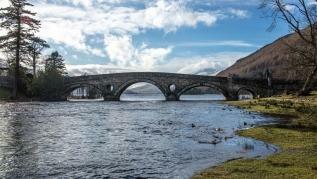 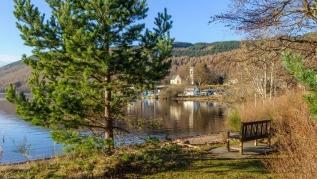 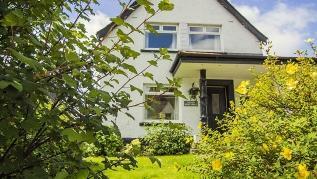 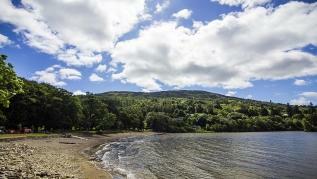 The Old Police House is a delightful holiday house with private hot tub in the heart of the sleepy, picturesque conservation village of Kenmore at the east end of Loch Tay. 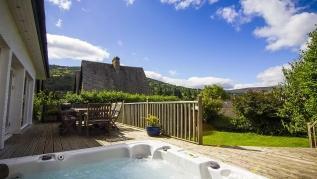 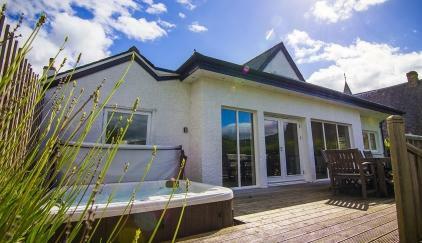 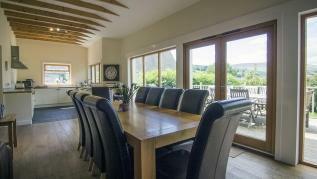 The property is designed to accommodate large groups of ten comfortably and has a glass fronted extension overlooking the private enclosed garden with private hot tub offering beautiful views over Loch Tay. 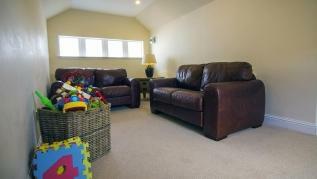 As well as a spacious kitchen, living and dining area, the house has a fantastic separate play room with TV, Xbox and toys. 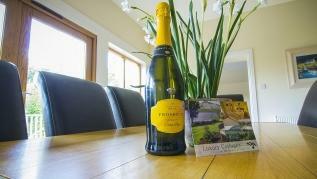 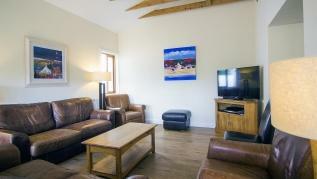 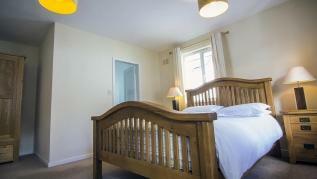 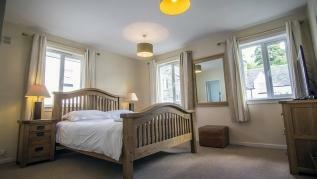 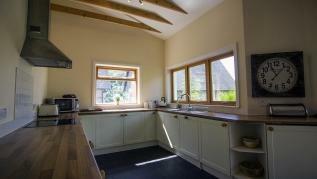 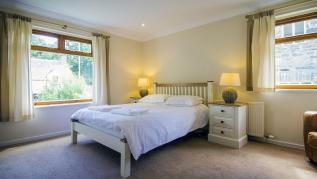 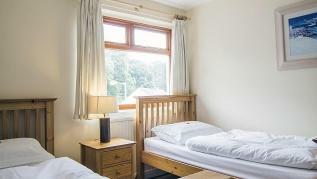 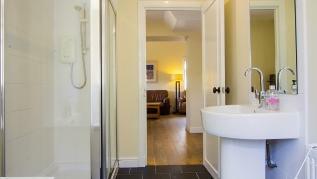 We regret that we cannot offer this property to stag parties, hen parties or raucous groups.